On this page we want to show you some exciting programs and possible tours you could experience when travelling with us. Those are only suggestions, so you can get a feeling of what is possible – but nothing here is set in stone. Everything can be adjusted according to your requests and imaginations. For example: if the trekking tour seems to be too strenuous for you we can adjust the tour according to your physical shape, if you want longer drives and want to see more in one day, we can make that happen. Maybe you can’t take a holiday that long or you even have more time available than planned in one of our programs? No problem! We are flexible and try our best to make all of your wishes come true! 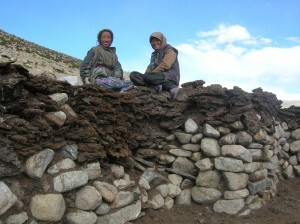 A tour specially for women, who want to learn more about the life of the girls and women of Ladakh. You will visit villages and meet together with your female guide farmer women, nuns and oracles. 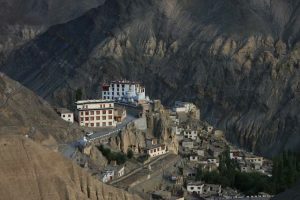 In total 19 days you will discover the classic highlights of Ladakh, head into the northern part of Ladakh, Nubra, and after a few days of Sightseeing you will trek back into the Indus Valley. 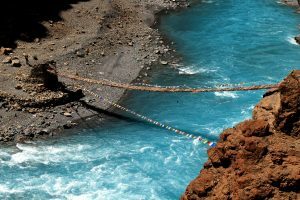 This 14-days-tour attractively combines two different worlds, two kinds of landscapes, two sides of Ladakh: Markha & Changthang. Exciting but also relaxing and calming, wild but also soft, two contrasts combined in one tour. 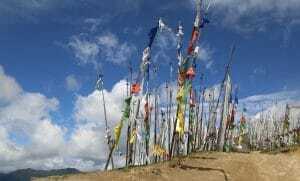 On this tour we fly at higher game: the nine-day-trek leads you through the the Tibetan High Plateau at an elevation between above 4,500. And then you even climb a six-thousander. 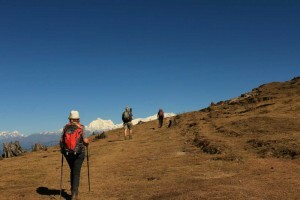 Our Ultra-Trekkingtour for mountain lovers with stamina and lot of time. 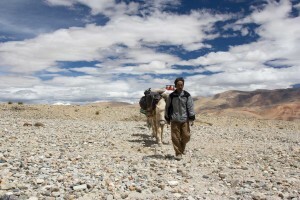 Walk through Ladakh and Zanskar in this specially designed round trip on foot. We designed this trip especially for those who want a versatile journey, where they see a lot of the country, don’t hesitate to meet locals and don’t want to look at the culture just like in museum. 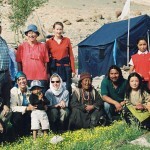 A great combination of cultural experience and two impressive trekkingtours in Zanskar. 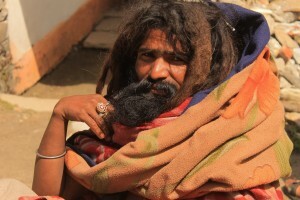 Inclusive of a visit of the famous cliff monastery Phuktal. 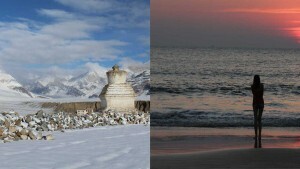 The end of the trip can be either in Leh or Srinagar, dependend on your wish. 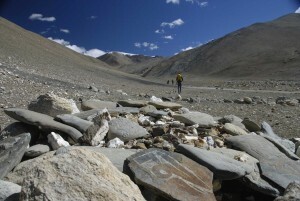 The Markha-Trek is one of the best known and most popular treks of Ladakh. 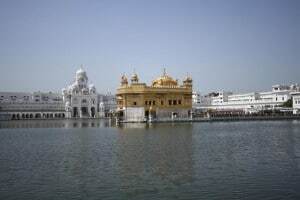 For a good reason – as it is close to Leh and easy to reach and therefor cheaper. Another reason is it’s beauty and diverse landscape with pittoresque villages enroute. 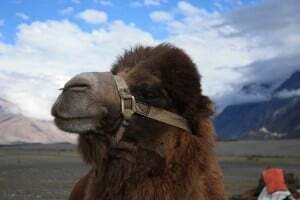 Die Tour starts with a less demanding cycle trip in Nubra. Afterwards starts the trekking tour via the 5.400m high Lasermo Pass back into the Indus Valley. Who ever wants to, can now climb the 6.150m high Stok Kangri. 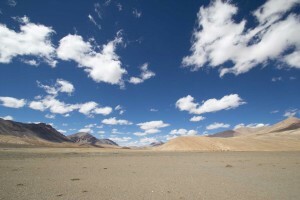 A tour to Ladakh in Winter is something truly special. 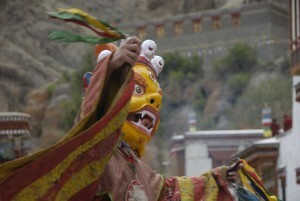 Monastery Festivals, possible encounters with snowleopards and hiking along routes where not many tourists are found. To get warm again we will send you to Goa. This special trekking tour takes us through secluded villages along lesser-known paths. Villagers really like to have visitors (for a change in their day-to-day life) and you can feel their honest hospitality. 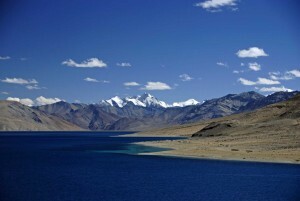 Startingpoint of the trekkingtour is the crystal blue Tsomoriri lake. 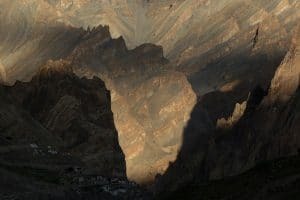 You will hike over the 5.600 high Parang La into the beautiful Himalayan pearl Spiti. 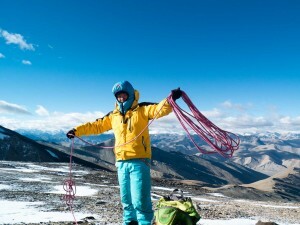 This impressive Trekkingtour leads through the tibetan high plateau, passes the salt lake Tsokar and through traditional summer camps of nomads to the deep blue Lake Tsomoriri. On our 12-day trekking tour you will always be seeing it or being just around the corner – eye to eye with a majestic eight-thousander – Khanchendzonga. But there is much more to this trip than this single summit, for example: thick rhododendron forests, rare animals and high passes. 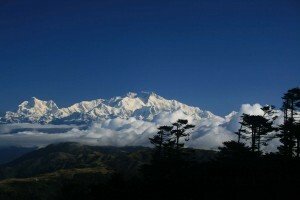 The trek along the Singalila Ridge in Darjeeling is one of India’s finest trekkings. It starts close the the capital of tea – in Darjeeling. 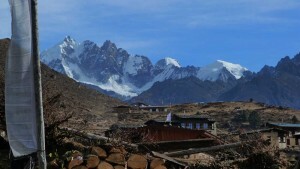 The trekking route runs north and the mighty Khanchendzonga (8.586m) is during the whole trek omnipresent. There is one mountain overshadowing everything in Sikkim: The Kanchendzonga, the world’s third highest mountain. 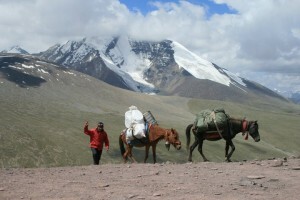 This trekking tour from Yokum up to the Goeche La focusses on the mountain giant. On this roundtrip we combine the most beautiful places of Uttarakhand with the cultural highlights and day hikes to lesser known places. 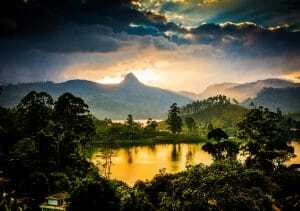 Kerala is a stunning country that has a lot to offer. Much more than beaches, Yoga and Ayurveda. 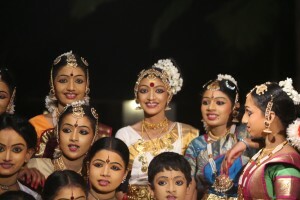 Many of the homestays in Kerala are treasures, that are lead by friendly hosts with lot of love and care for its guests. 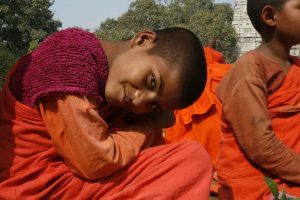 The most classic of our pilgrimages routes follows the footsteps of the historical Buddha. We will follow the tracks of the Great Wiseman, learn his history in detail and experience the influence of Buddhism in the world, and maybe also inside ourselves. 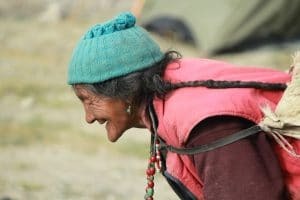 Cultural tour with the 5 day long easy to moderate Dagala-Trekking, which is also known as the “Thousand Lake Trek”; This extraordinary hiking and cultural journey is specially designed for the nature lovers. To get to know a country well you have to get to know the people. 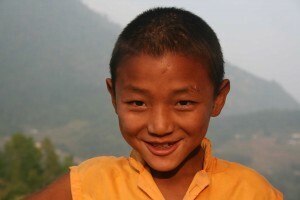 That is exactly how we want to give you an understanding of Bhutan – not only pounding the streets sightseeing, but live with the local people. The trek path leads to the foot of the Masagang, located in a splendid, almost virgin high valley, rarely visited by tourists. The route naturally also traverses the beautiful Laya village. This trip is designed for active people who like to explore a country on foot and/or on bicycle, is a more appropriate choice for you. We have combined here beautiful bike tours with impressive hikes.